You may have discovered Preceden by way of TimeRime.com and be wondering what the difference between the two sites is. TimeRime was a fantastic timeline maker tool founded in 2008, but it had to shut down in the fall of 2017. When we saw that they shut down the site, we reached out to them to see if they were interested in selling the domain to continue giving visitors to TimeRime a way to create timelines. They agreed and we finalized the purchase in December 2017. Does Preceden have access to the timelines I previously created on TimeRime? Unfortunately no, the deal was only to purchase the domain, not the data, so Preceden does not have the timelines you previously created with them. 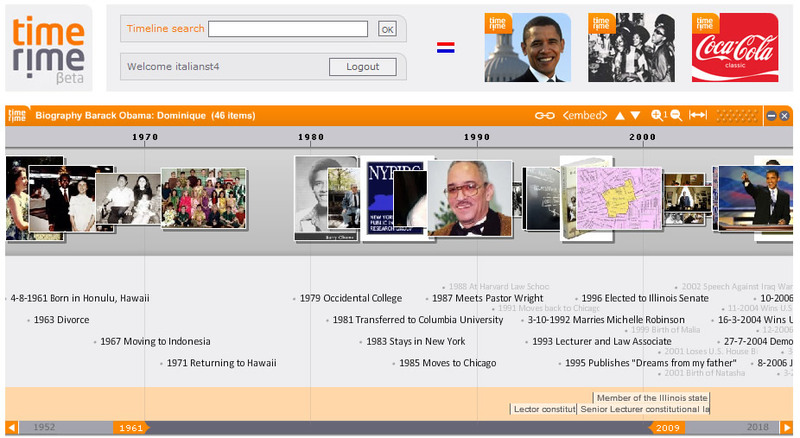 We'd encourage you to try using Preceden to recreate the timeline. It creates different looking timelines than you may be familiar with from working with TimeRime, but we think you'll find Preceden works quite well too.